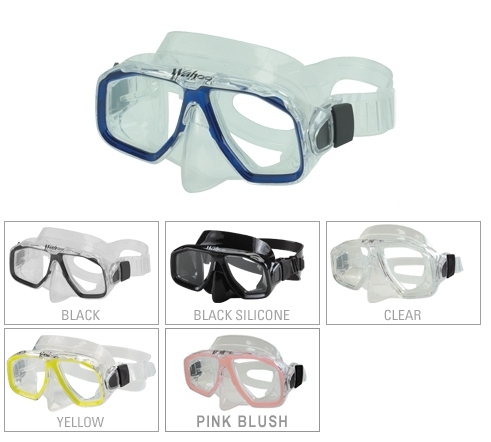 True, scuba quality mask in a junior size. Liquid silicone-injected skirt and strap. AVAILABLE COLORS: Black, Black Silicone, Blue, Clear, Pink Blush & Yellow. 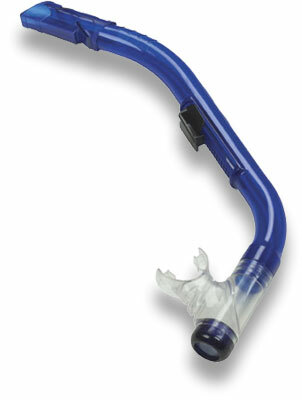 A high-quality snorkel in a junior size. Junior sized mouthpiece and tube. Streamlined, semi-dry top. Quick attach and adjustable retainer. Available in black or yellow. 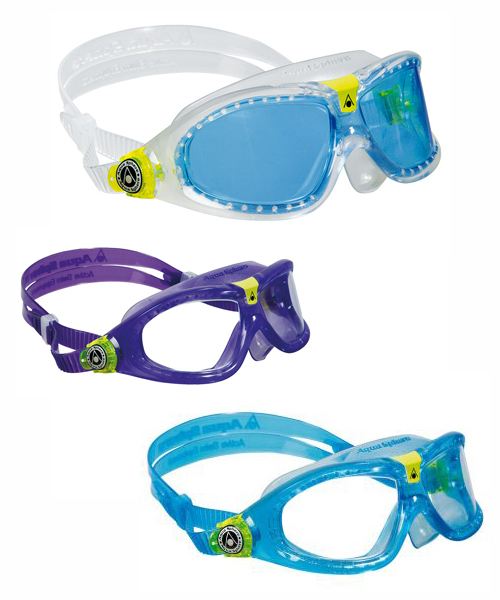 Great for scuba and snorkeling. The original swim mask for children, Aqua Sphere's Seal Kid 2 mask delivers a leak-free fit for children as young as 3 years old. The Seal Kid utilizes Aqua Spheres patented curved lenses for a wide field of vision, making children more confident in the water. The easy-adjust side buckles are simple for kids or parents to adjust - even while wearing! Kidâ€™s fin with adjustable strap to allow for growing feet and provide an excellent fit. Split blade technology reduces drag and increases lift and propulsion. Comfortable foot pocket. Packaged in a mesh drawstring bag with locking ABS plastic closure for carrying snorkeling gear. Patented float top keeps water from entering snorkel. Child-sized mouthpiece. 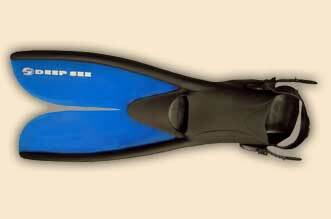 Perfect for pool and shallow diving. Yellow only.